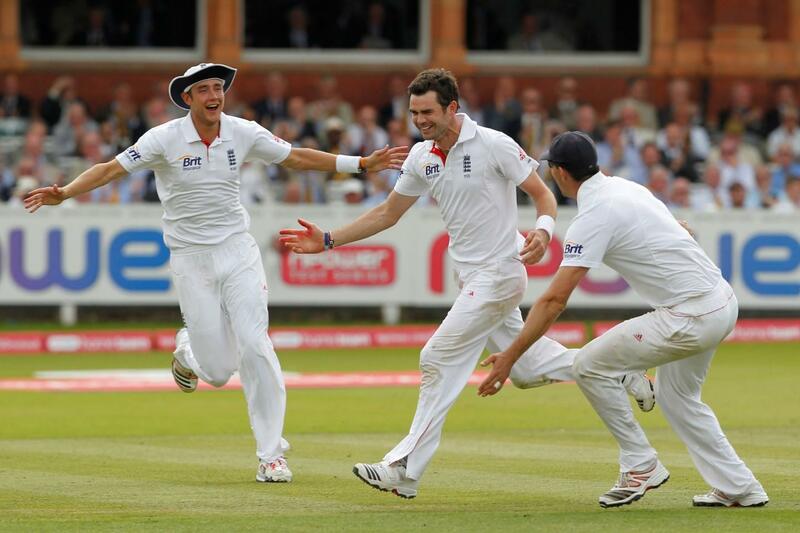 England vs Pakistan - IT20 Sophia Gardens, Cardiff, United Kingdom Cheapest in Cardiff! This event has the cheapest England vs Pakistan - IT20 tickets in Cardiff available on our site. England vs Australia - Cricket World Cup Warm Up Fixture The Ageas Bowl, Southampton, United Kingdom Cheapest in Southampton! This event has the cheapest England vs Australia - Cricket World Cup Warm Up Fixture tickets in Southampton available on our site. England vs Afghanistan - Cricket World Cup 2019 Old Trafford (LCCC), Manchester, United Kingdom Cheapest in Manchester! This event has the cheapest England vs Afghanistan - Cricket World Cup 2019 tickets in Manchester available on our site.